Bryan Nichols has many years of experience in the Twin Cities music scene. If you've been to a jazz-leaning show at Icehouse or the Dakota, you may have even seen him live. If you don't know his name, though, now is the perfect time to learn it; he's releasing his new album, Looking North, on May 27. 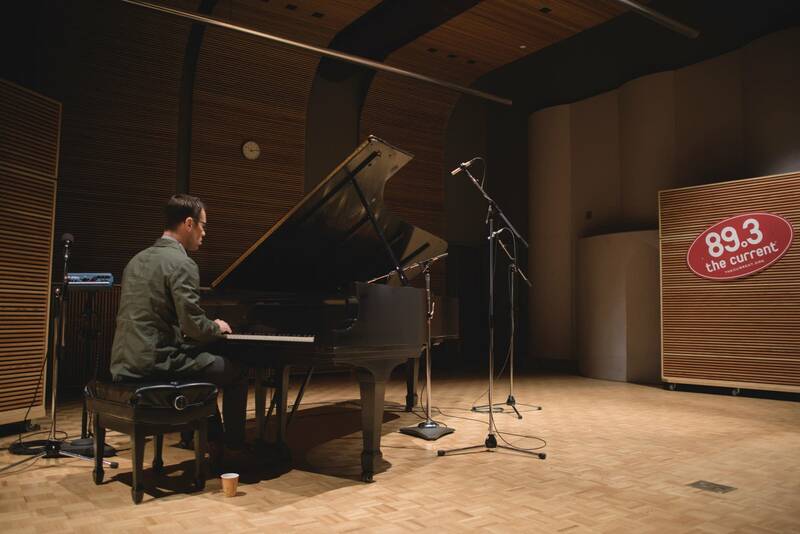 He'll also play a May 24 release show at the Dakota. 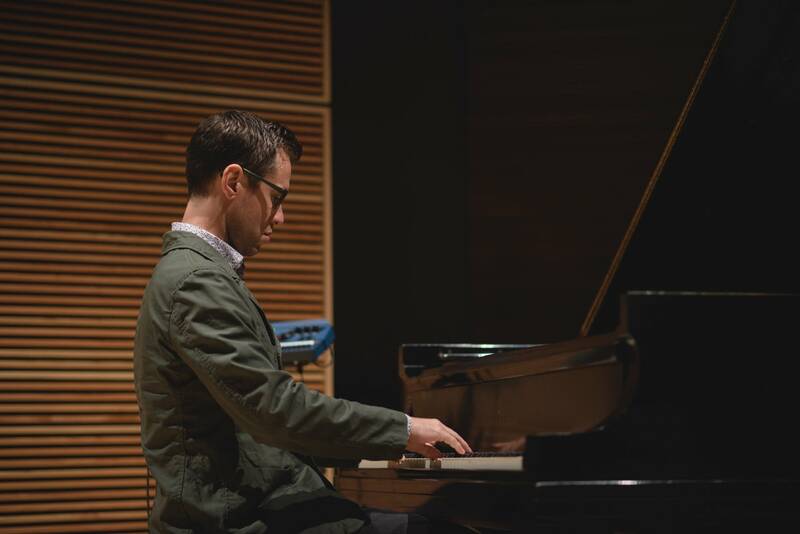 Nichols has played in bands like the James Buckley Trio, Gang Font, and Halloween, Alaska--plus the Bryan Nichols Quintet, which comprises Nichols (piano/composition), Mike Lewis (saxophone), Brandon Wozniak (saxophone), James Buckley (bass), and JT Bates (drums). He's written music for many people in what Andrea Swensson calls our "hypercollaborative [jazz-rock] community." However, he doesn't always spotlight his own instrument while composing. 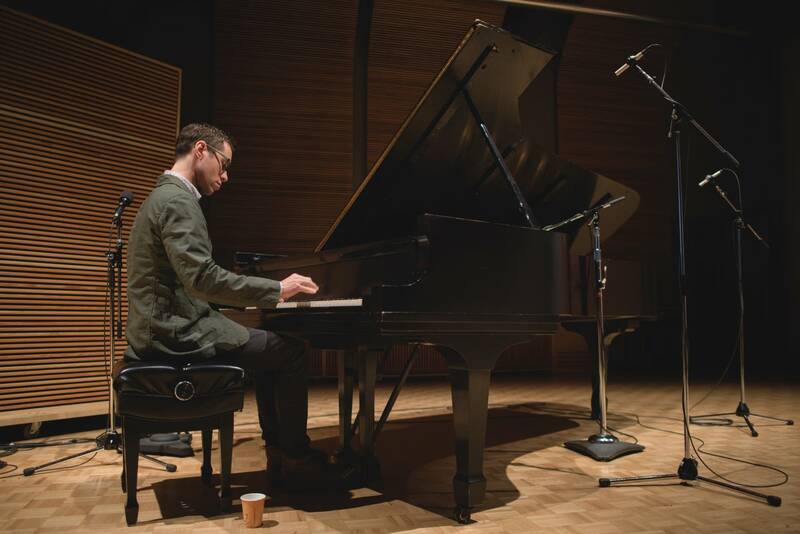 When he looked back at music from the quintet named after him, he realized, "There's not a ton of piano on here, and I'm a piano player." Enter this solo, instrumental piano album, which showcases more of Nichols's personal life and his ability to tell stories through jazz. "I recorded this whole thing in a day," he said, "able to just deal with it myself." While he normally navigates the process of getting band members on the same page, "it's nice to just get me on the same page." 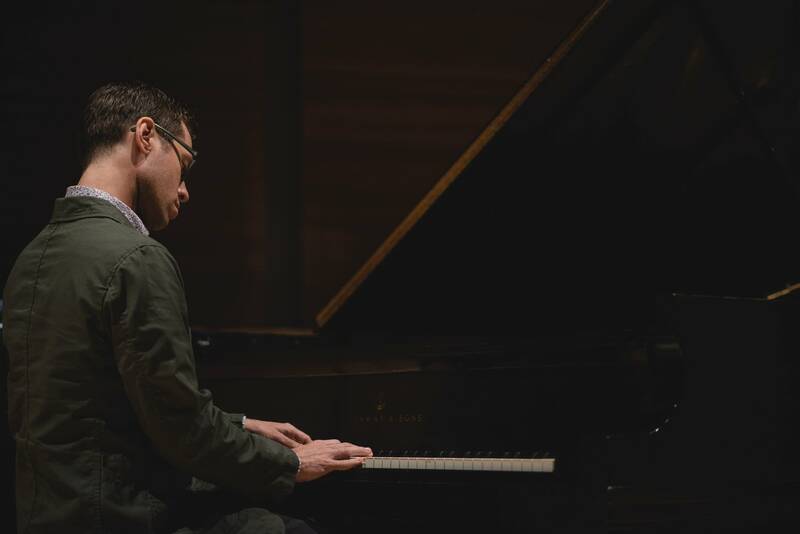 In this episode of After Hours--The Current's jazz in-studio series--Nichols shares about his family, improvisation, and the grant he received from MacPhail Center for Music. Listen for his performances of "We Build And Destroy," "Act Natural," and the series's own "After Hours Theme."